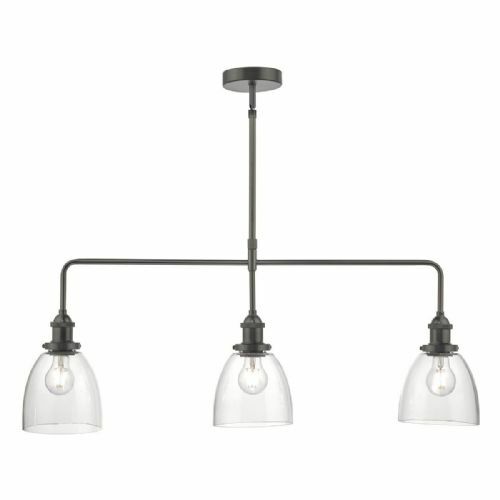 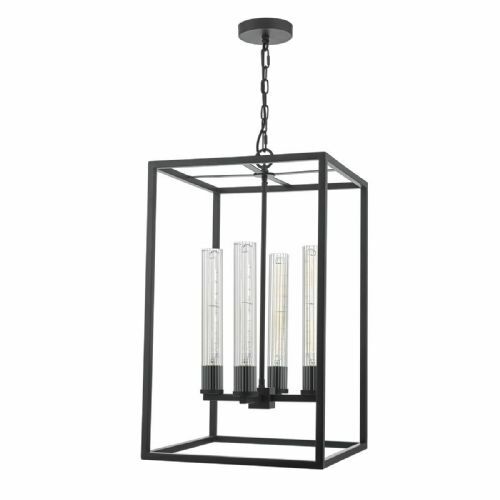 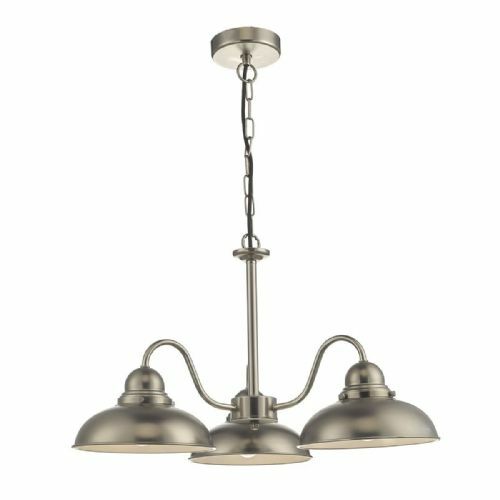 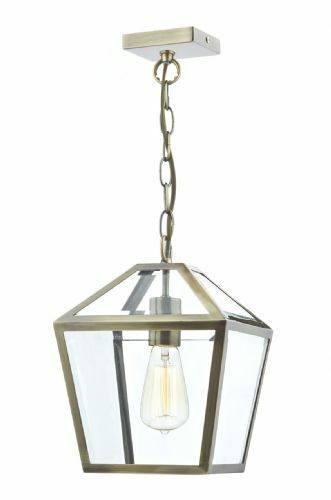 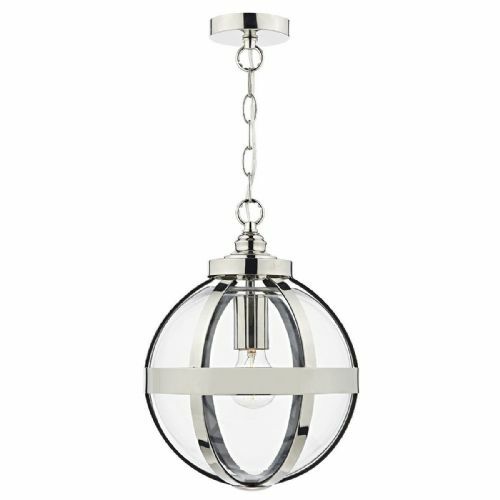 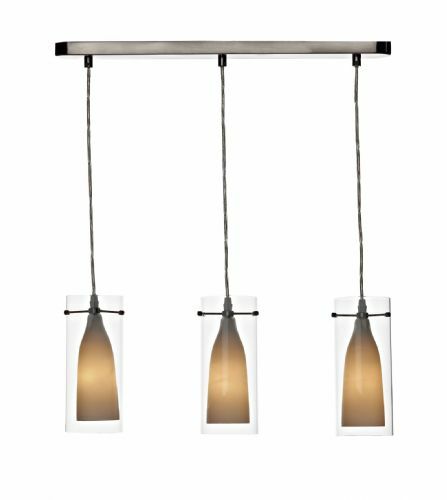 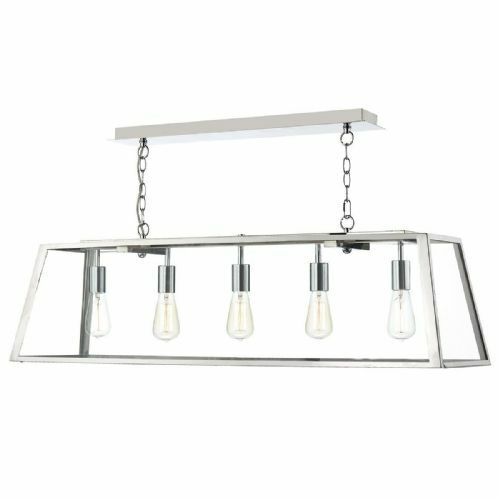 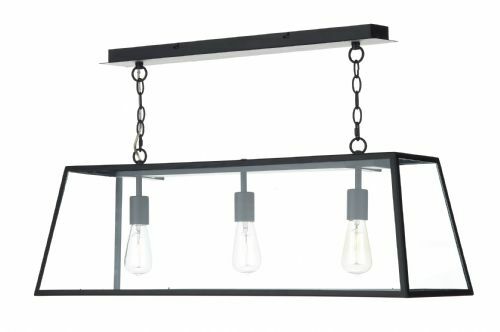 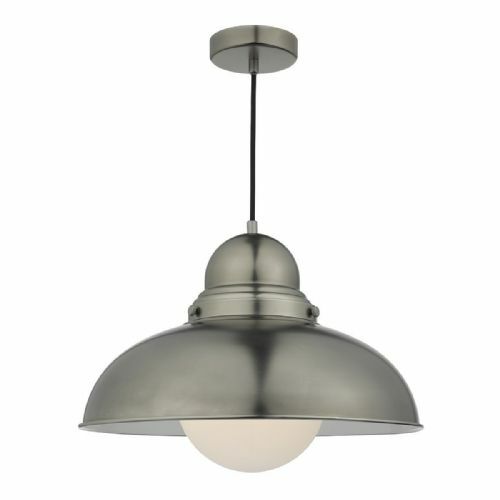 Pendant lights are a modern way to enhance the look within your home. 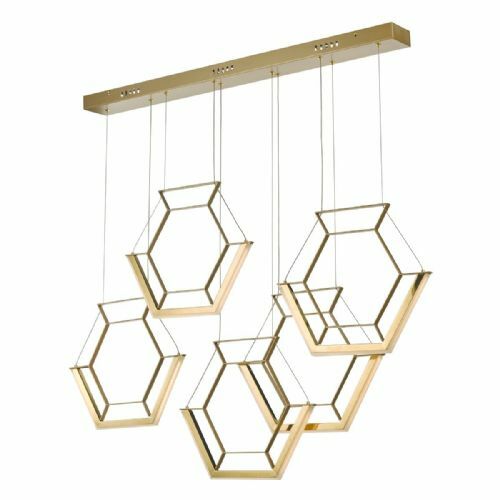 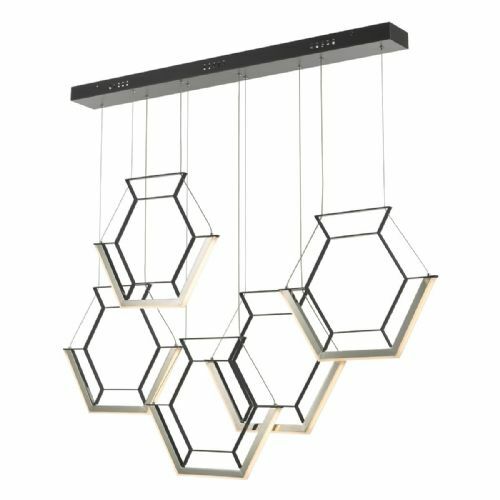 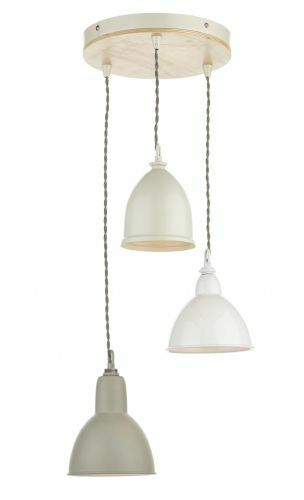 The pendants by dar lighting can be classed as statement pieces in themselves. 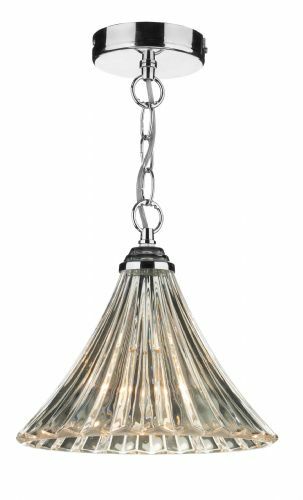 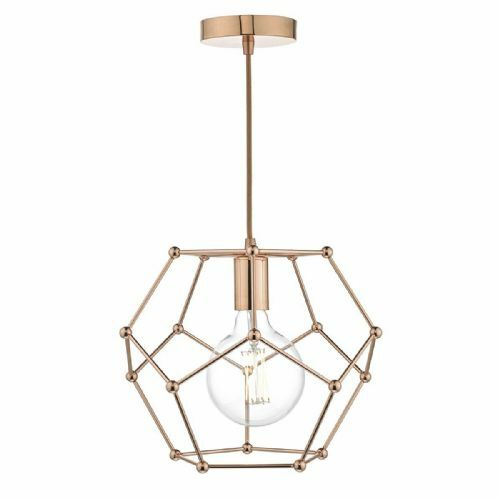 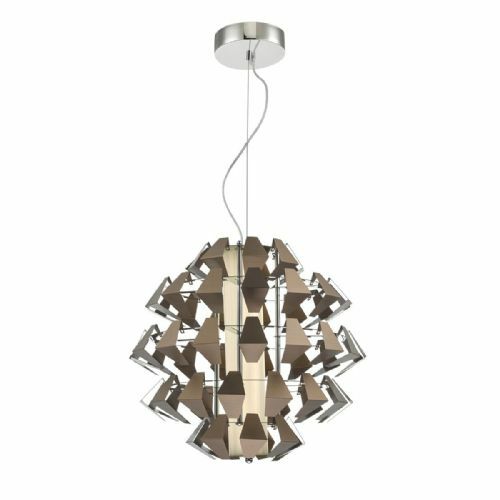 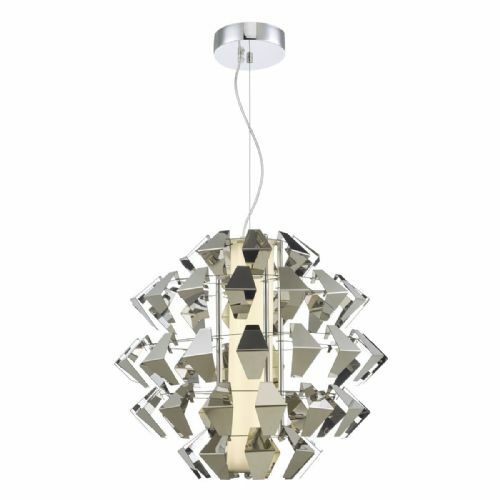 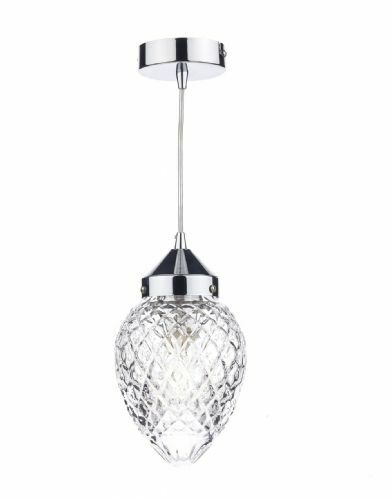 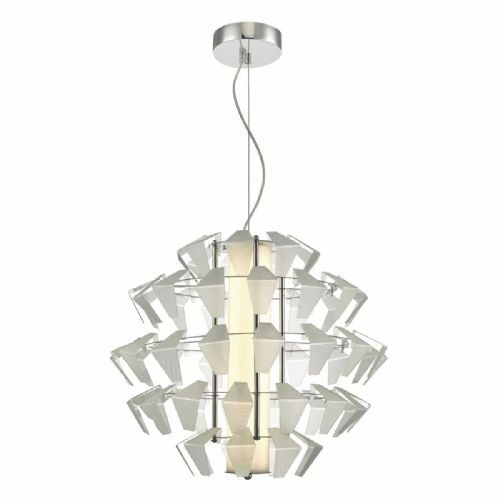 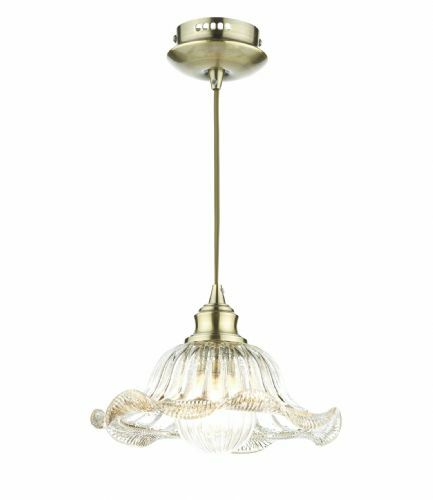 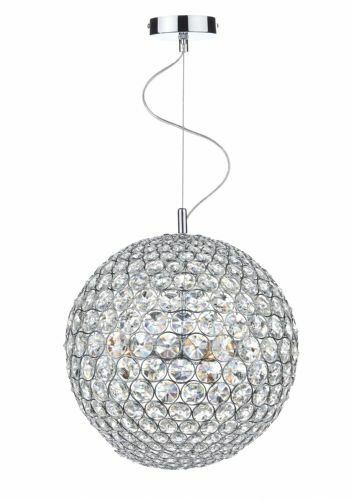 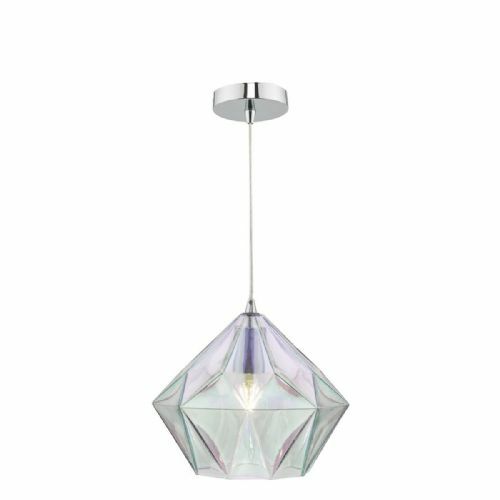 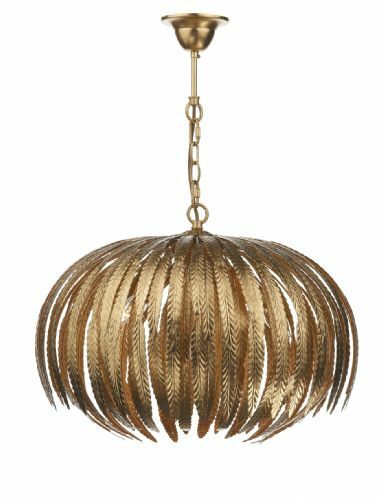 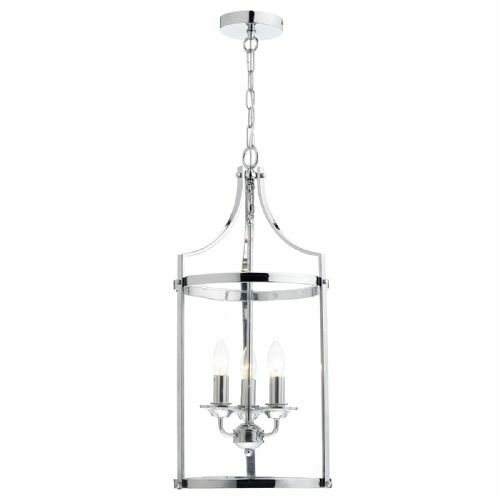 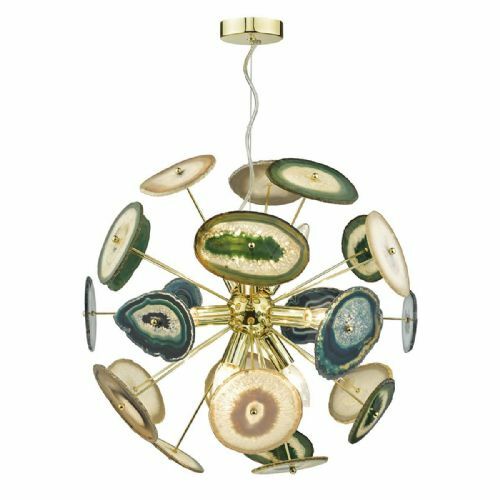 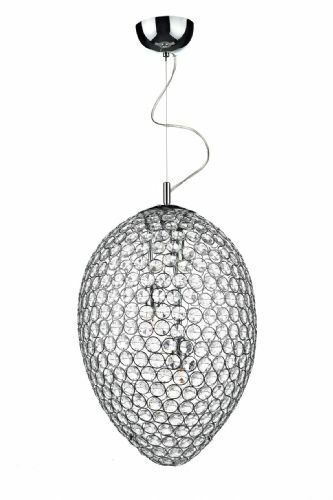 Whether it is a pendant to fit over your dining table or above a stairwell, a pendant can really enhance your interior design aspirations. 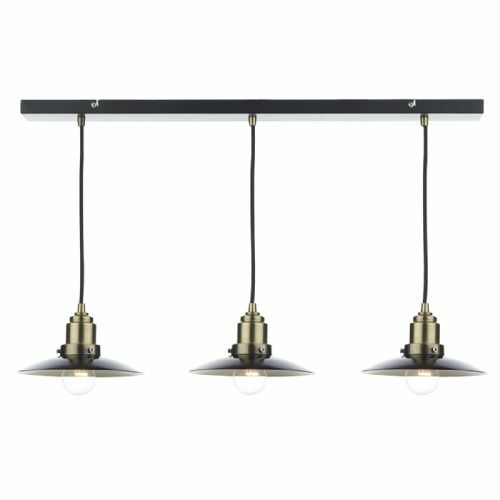 Some come with a single light & others with multiple lights. 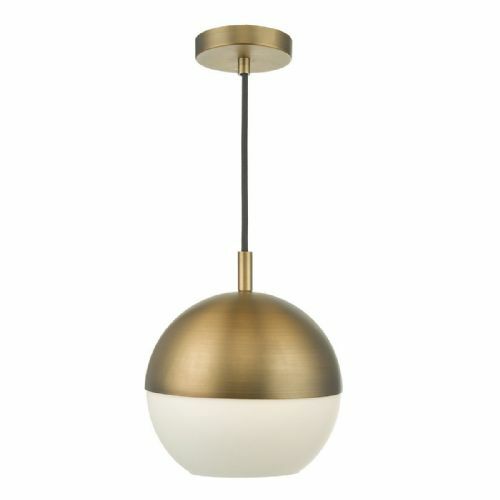 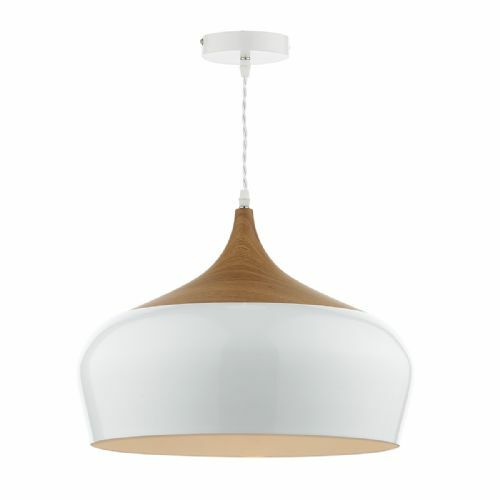 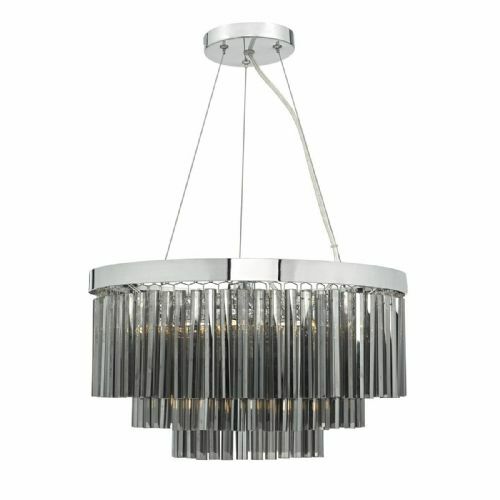 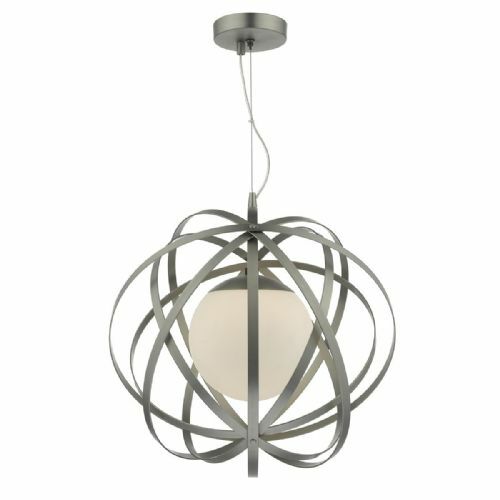 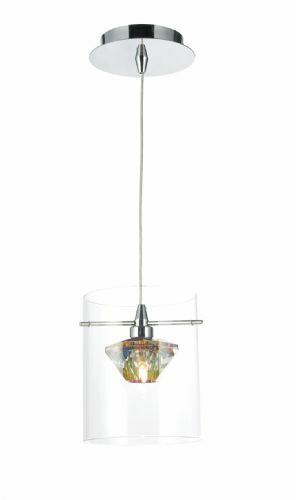 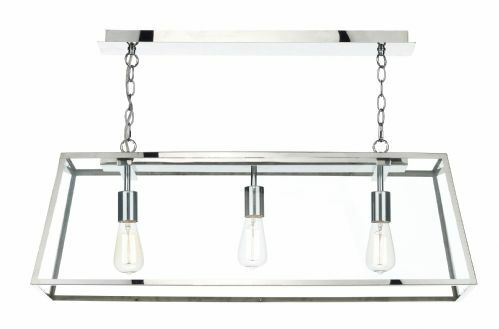 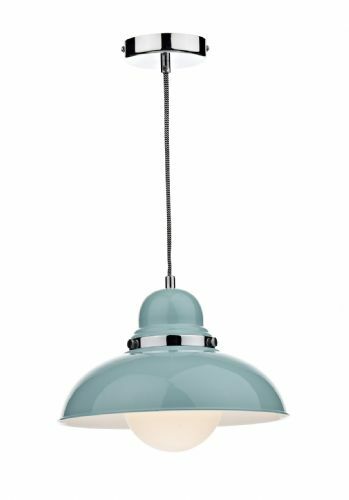 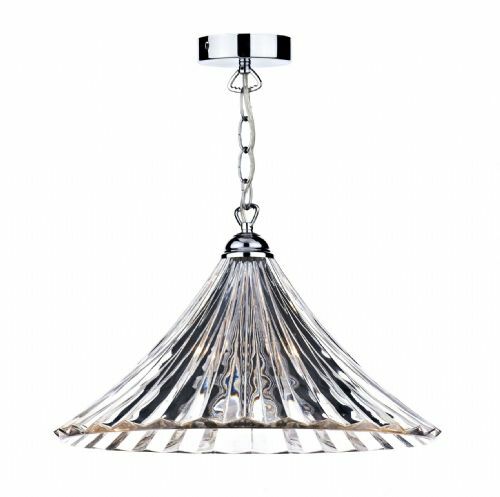 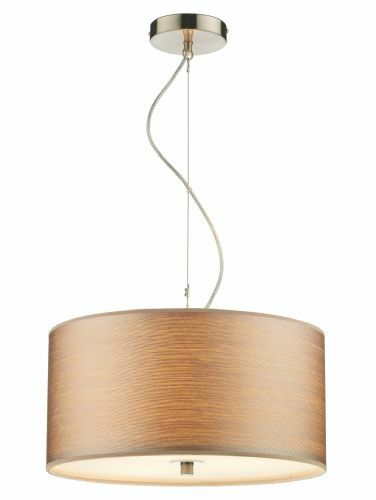 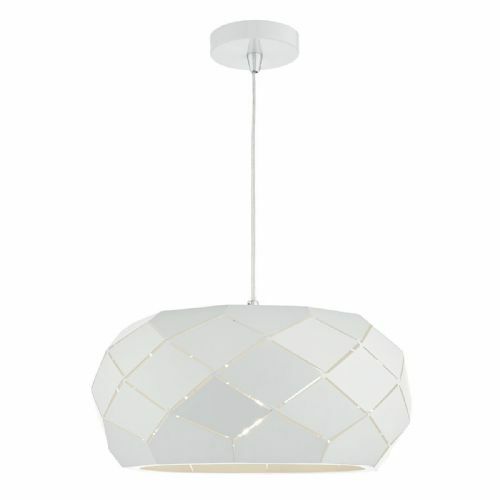 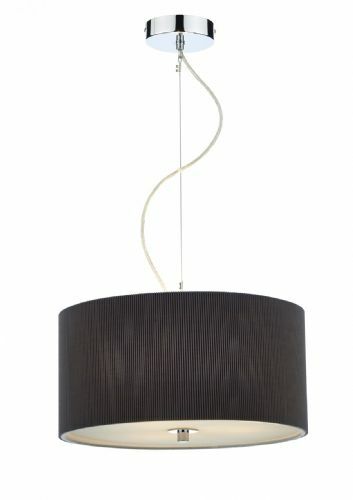 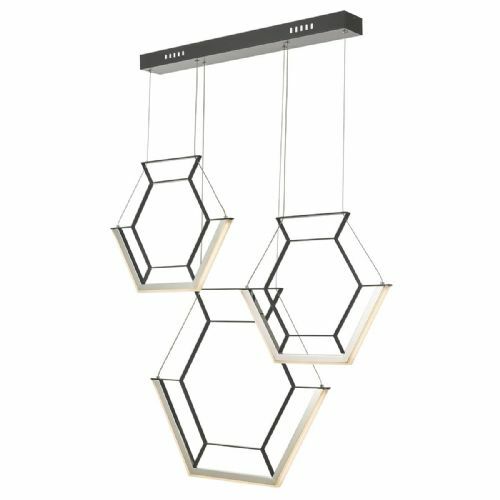 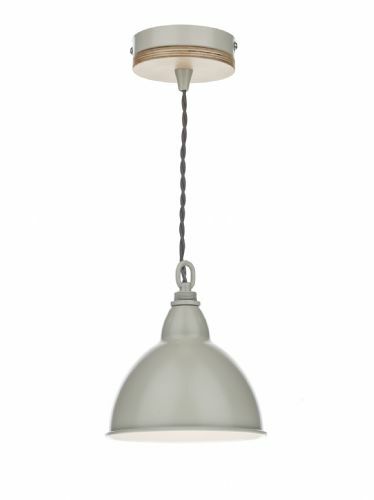 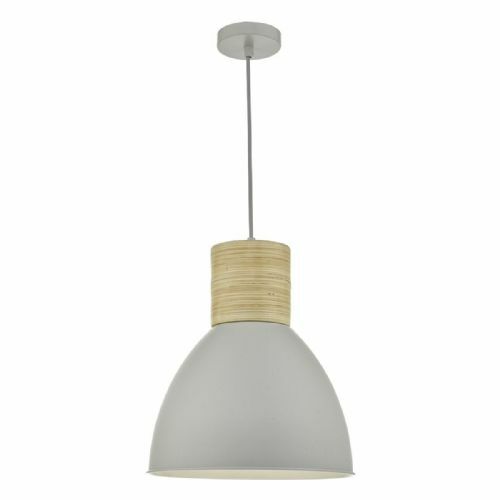 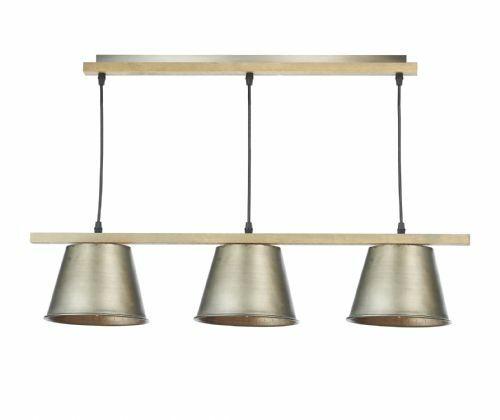 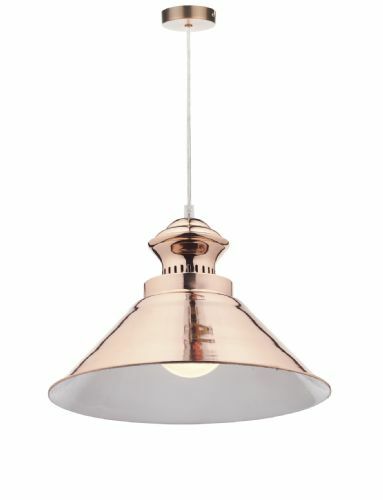 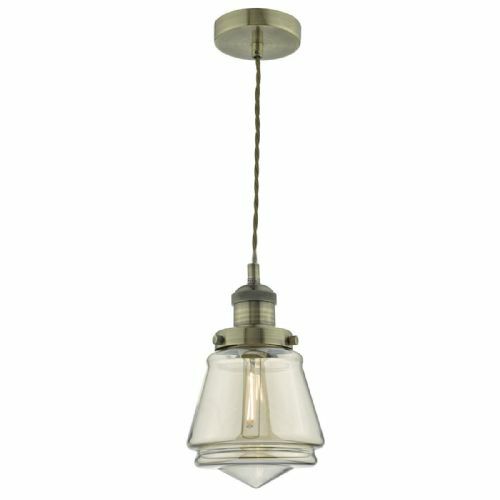 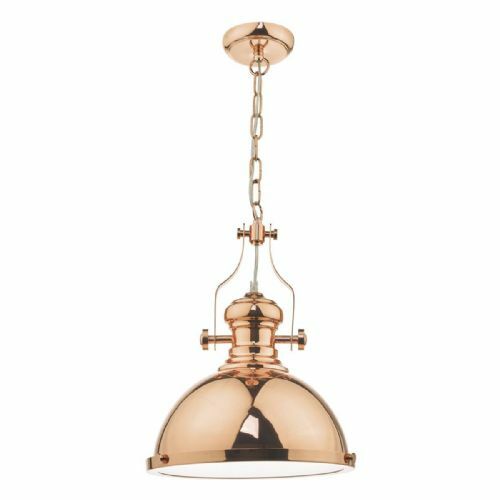 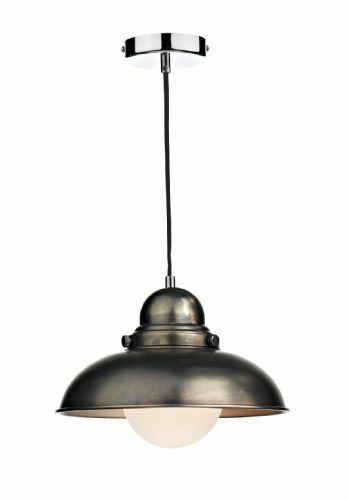 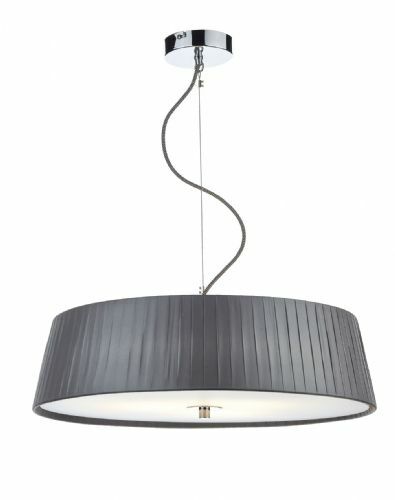 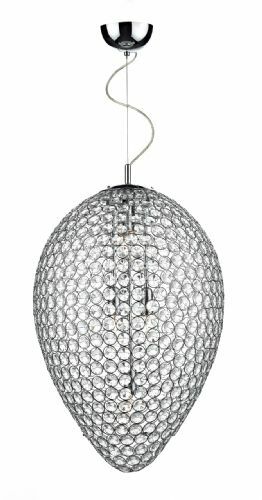 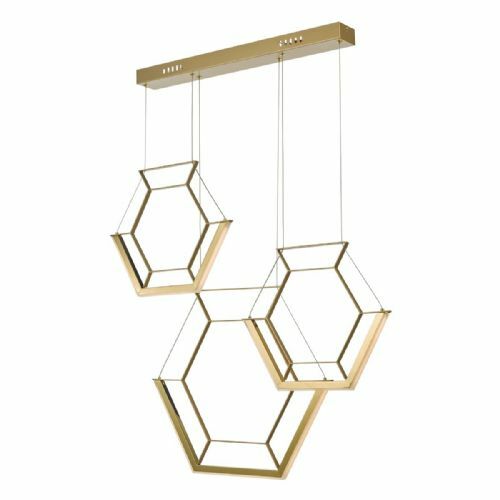 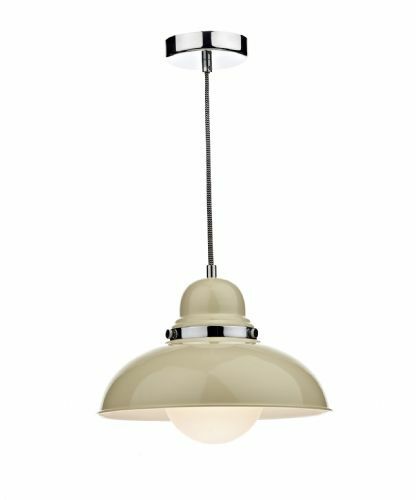 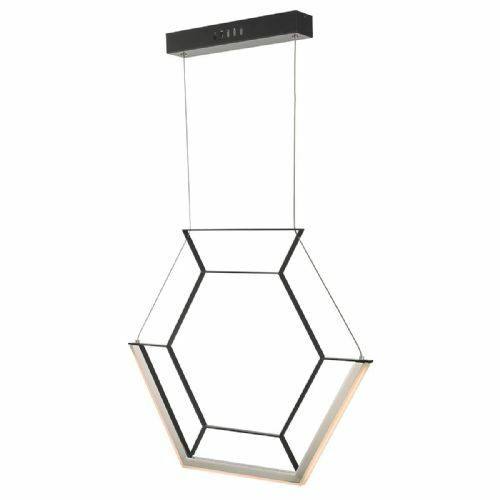 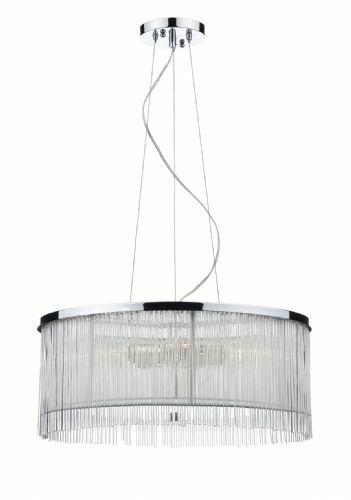 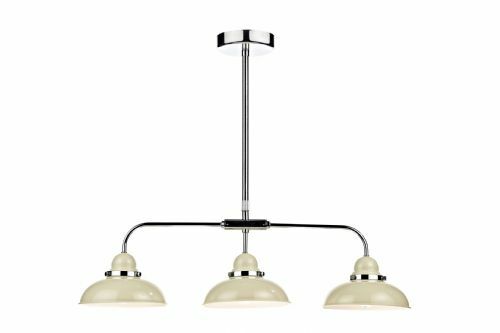 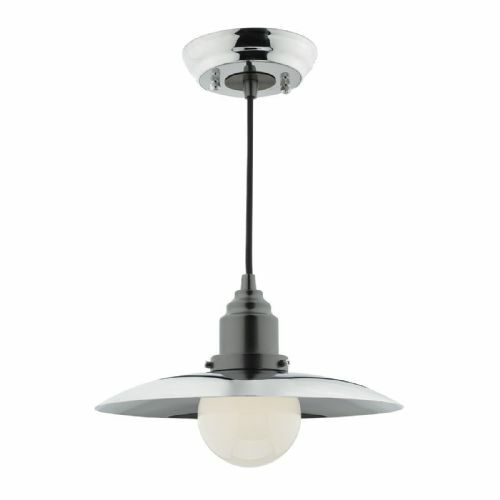 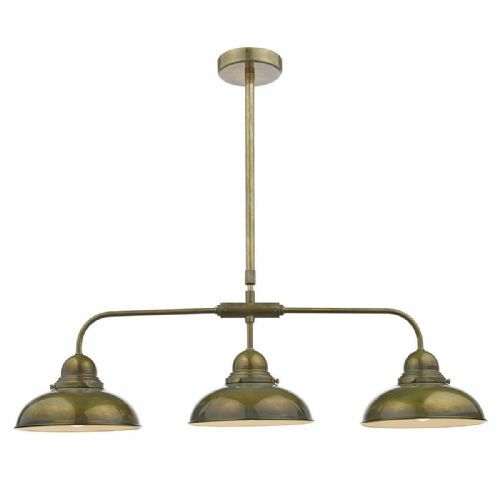 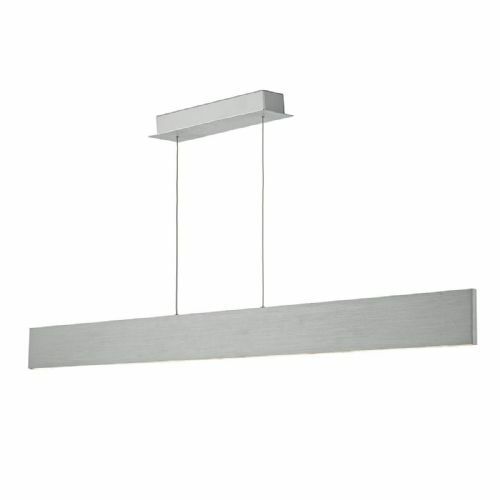 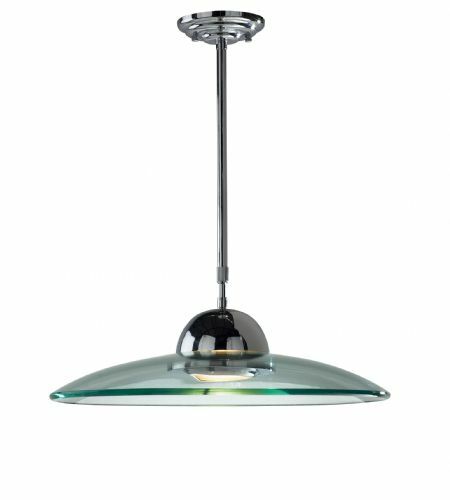 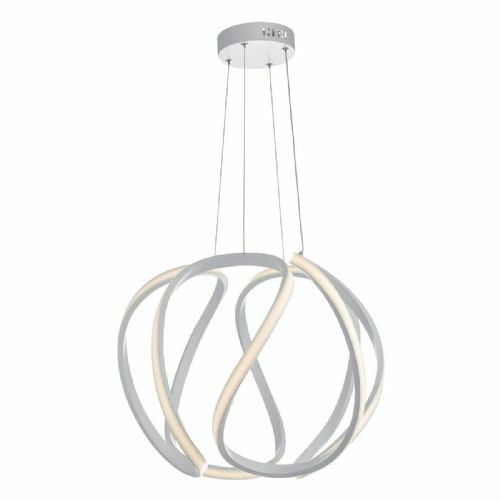 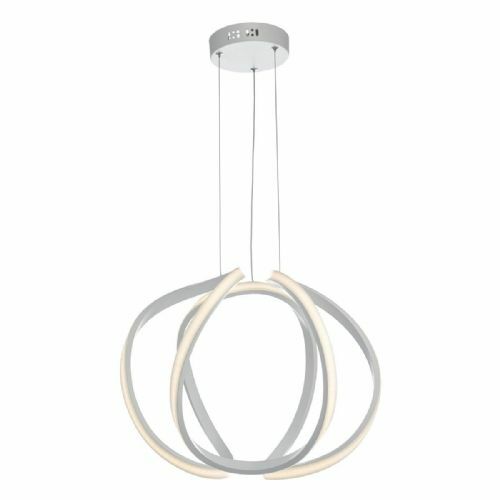 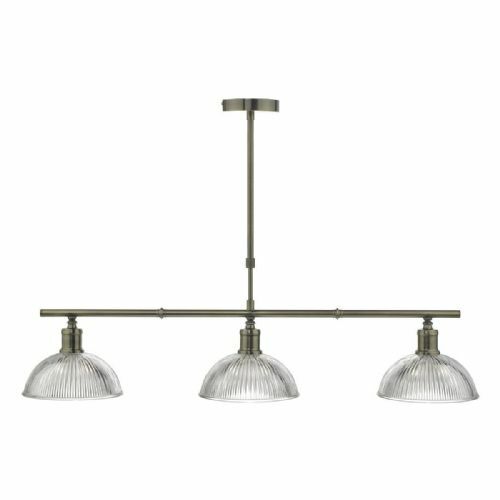 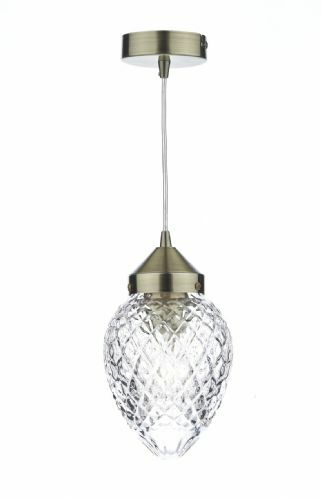 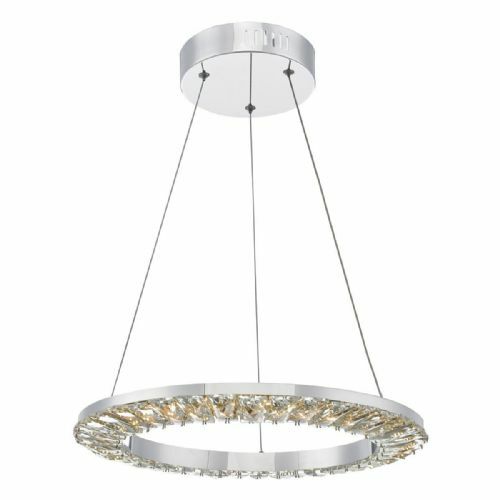 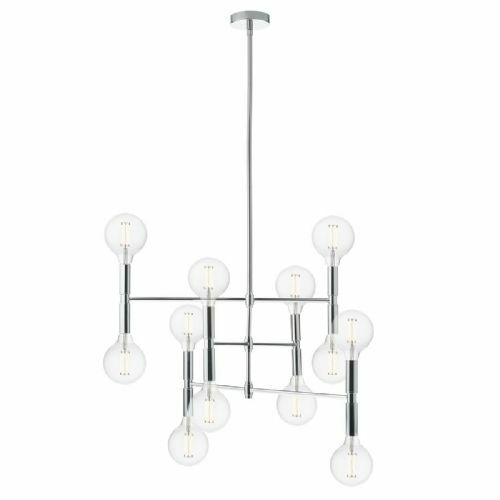 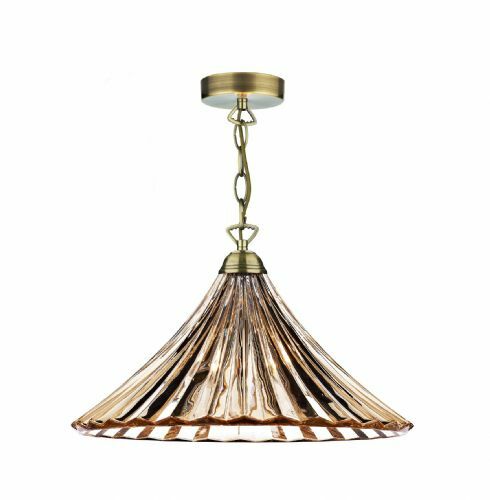 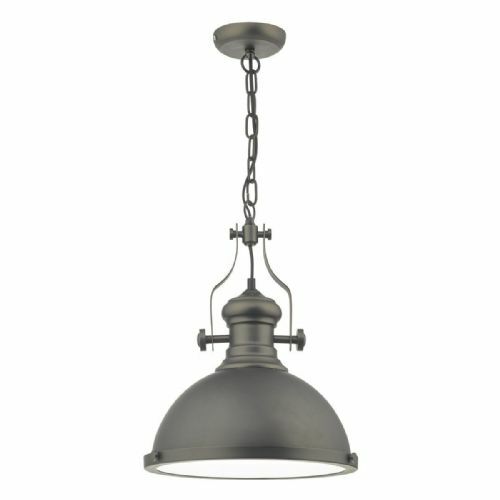 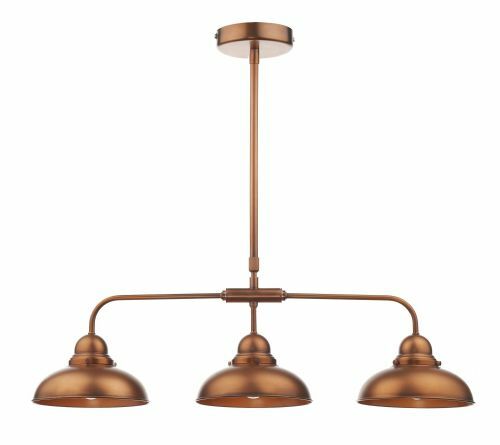 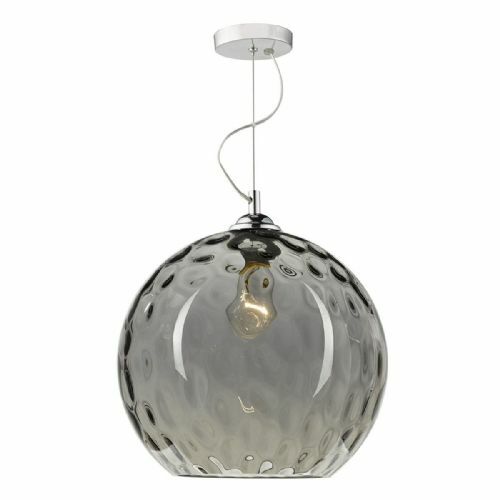 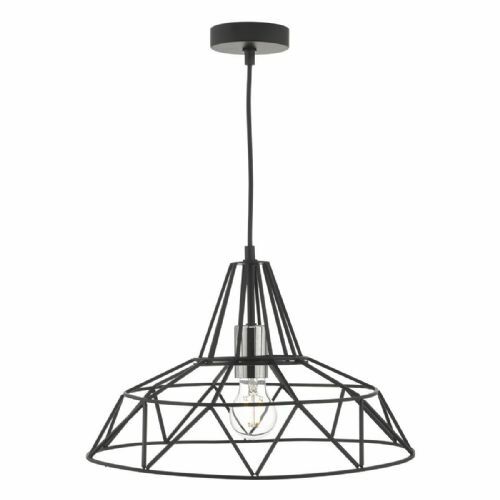 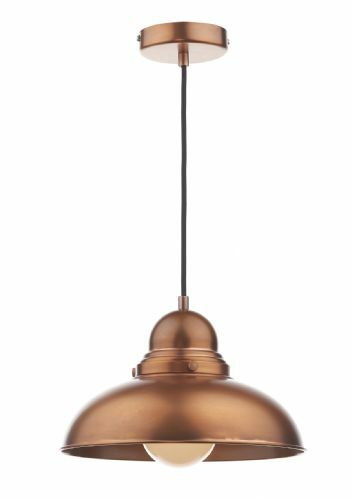 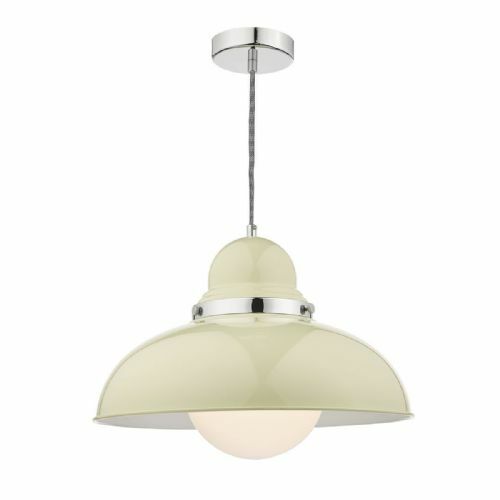 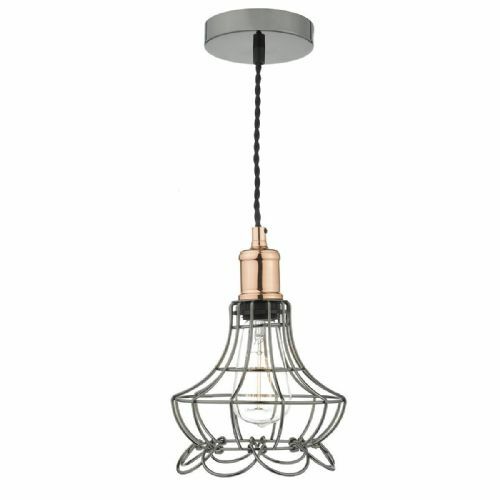 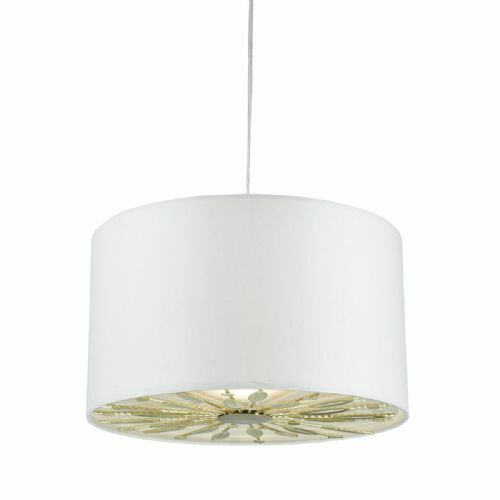 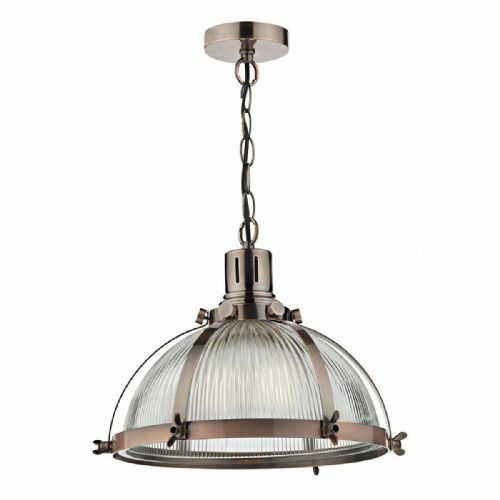 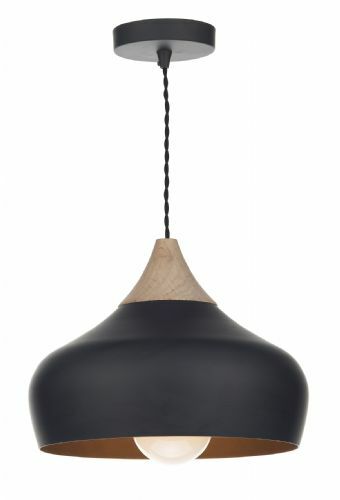 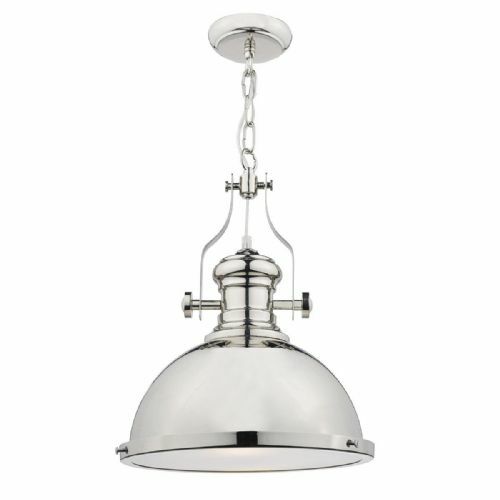 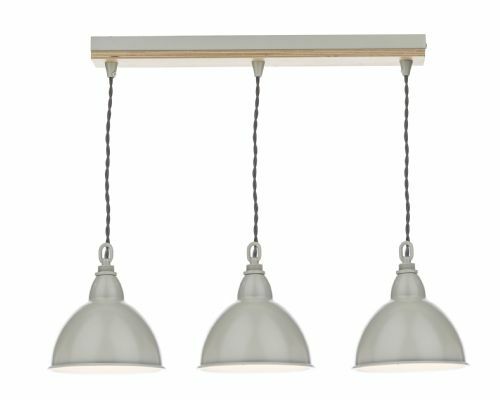 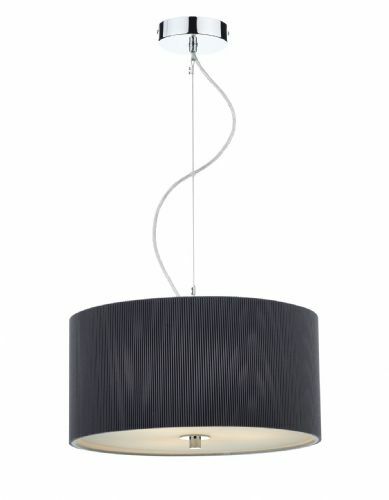 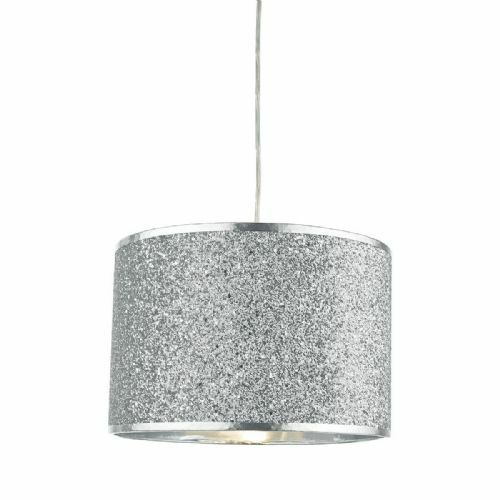 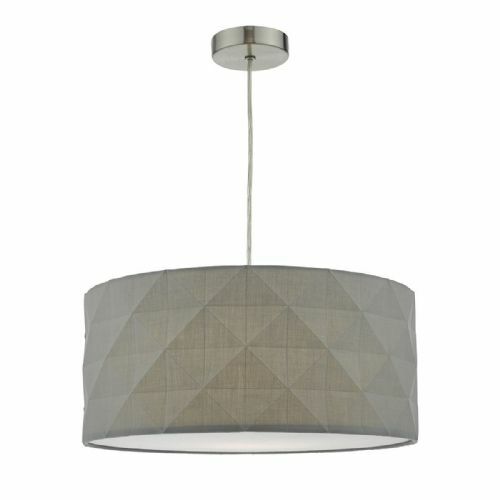 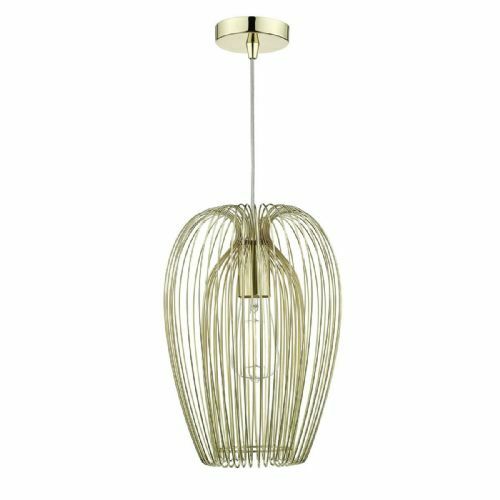 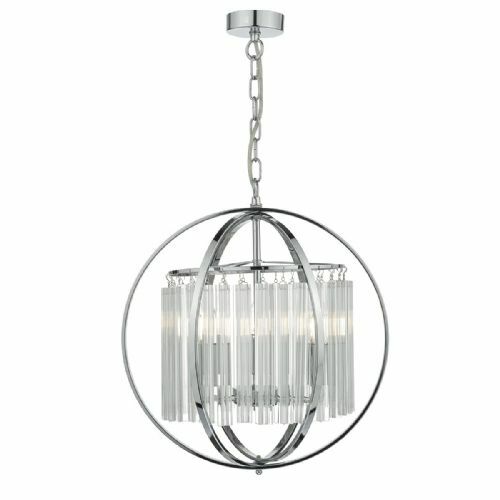 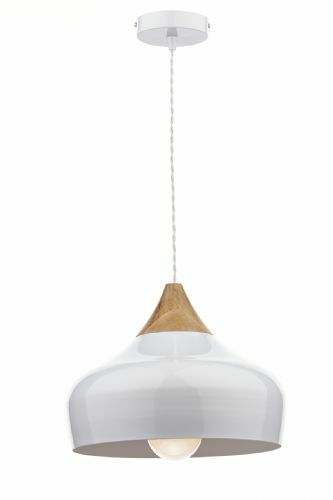 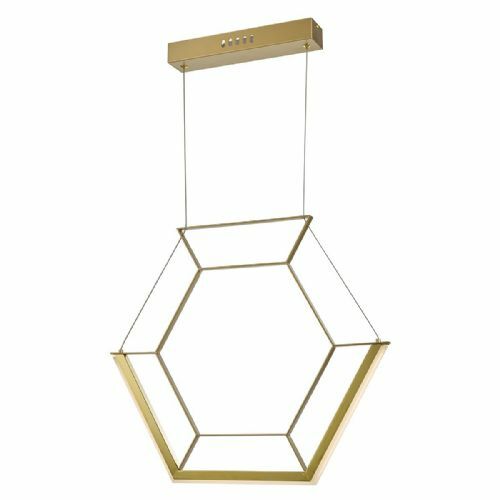 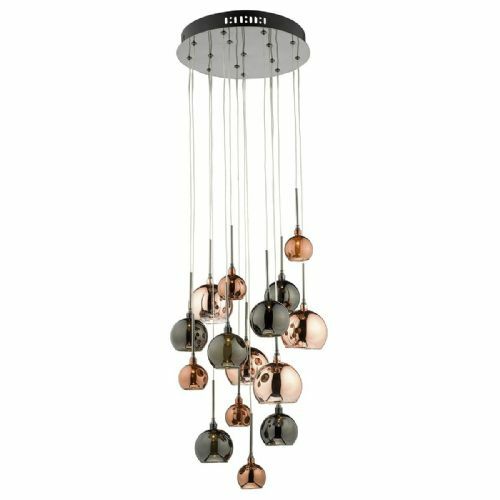 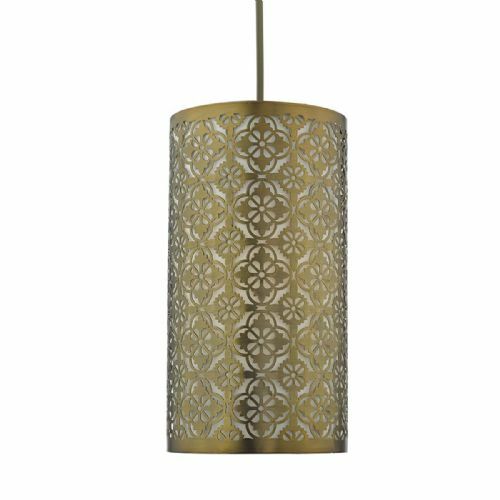 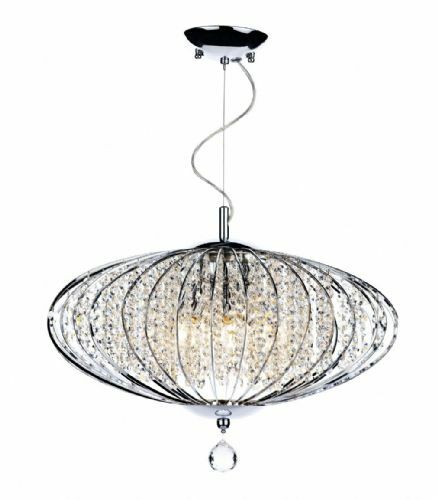 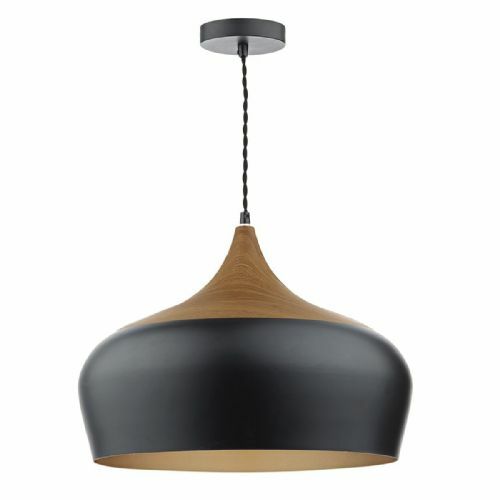 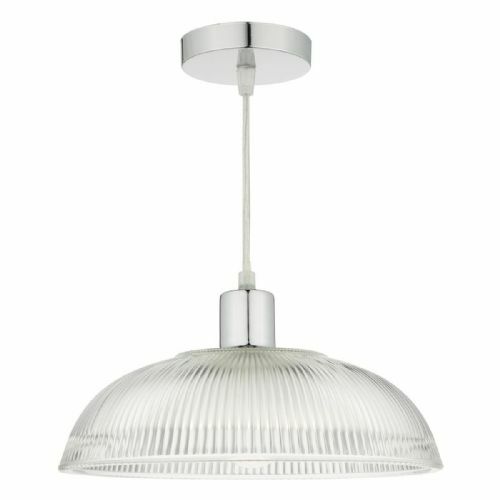 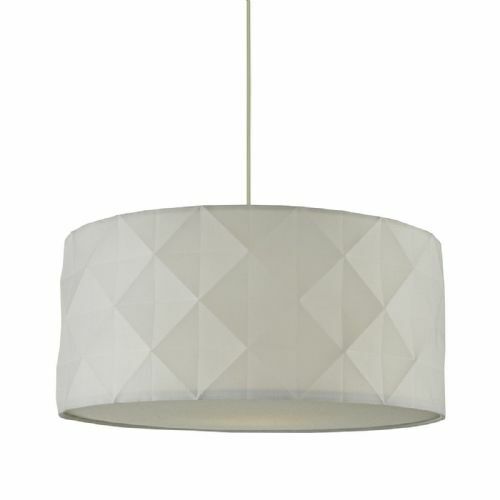 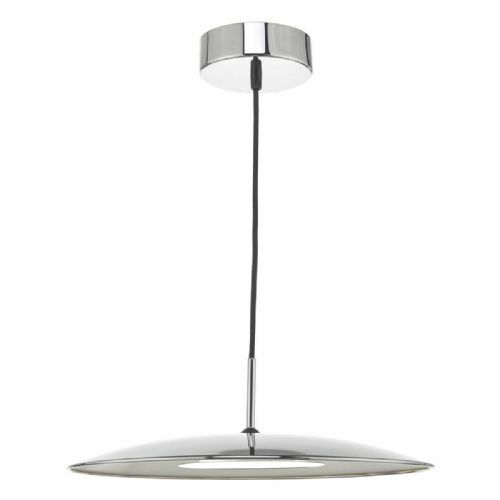 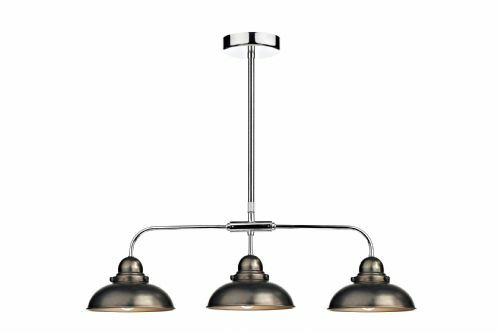 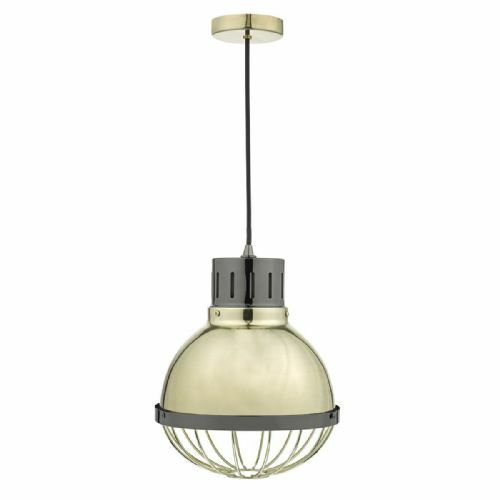 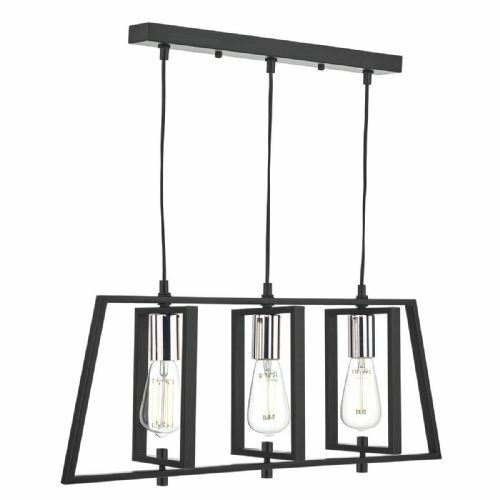 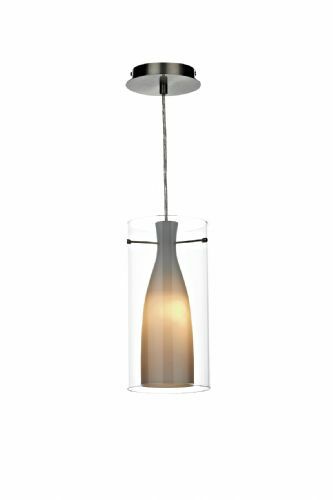 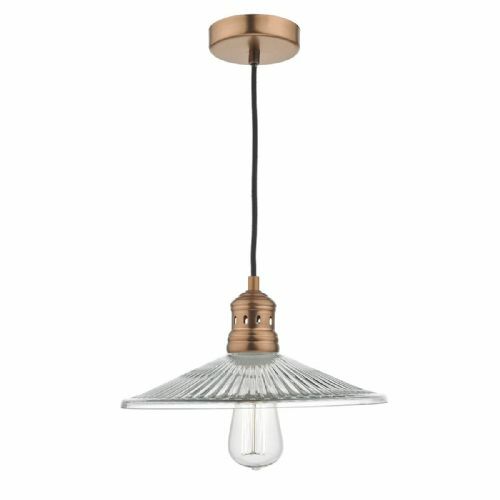 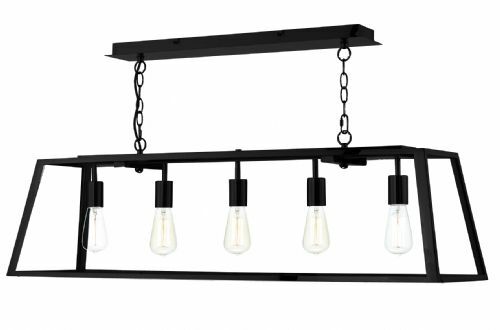 The entire dar pendant light range can be viewed on this page.